Sign up and receive Property Email Alerts of Villas for sale in Bel Ombre, South Mauritius. 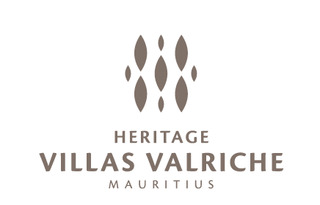 Set within an exceptional 2,500 ha estate is Heritage Villas Valriche, an elegantly designed luxury residential beachfront golf development of freestanding villas, conceptualised and marketed under the Mauritian Government's Integrated Resort Scheme (IRS). 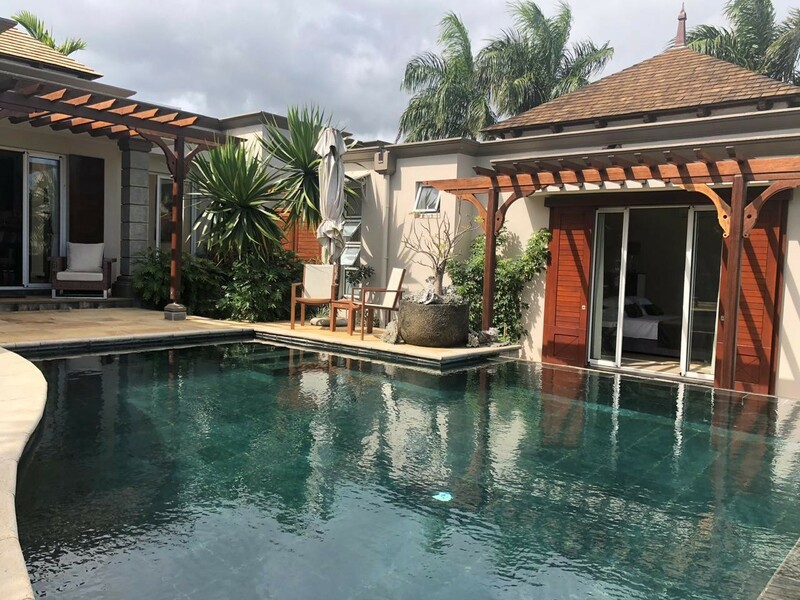 Detached plantation-style villa with garage designed in an "L" shaped structure, offering comfortable open-plan living to a generous, sheltered terrace and infinity pool, overlooking a secluded tropical garden. Heritage Villas is the largest villa-only residential development in Mauritius with more than 150 homes built and sold out of a low-density master plan of 288 villas on over 200 Ha,including a PGA Championship gold course, the Heritage C Beach Club and two Heritage Resorts (including the 5-star Heritage LeTelfair) plus a further 2,500 Ha of surrounding unspoiled nature owned by the shareholders. The development won Gold at the International Property Awards in 2014 for Best Golf Development Africa and the golf course has been elected as the best golf course in the Indian Ocean at The World Golf Award in 2015, 2016 and 2017 - Heritage Villas Valriche is an elegantly planned estate development by the Rogers and ENL Groups, key players in the Mauritian real estate industry, reputed for their knowhow and accomplishments. We form part of two of the largest listed entities on the stock exchange of Mauritius. Sign-up and receive Property Email Alerts of Villas for sale in Bel Ombre, South Mauritius.